Want to start speaking Filipino in your first lesson? 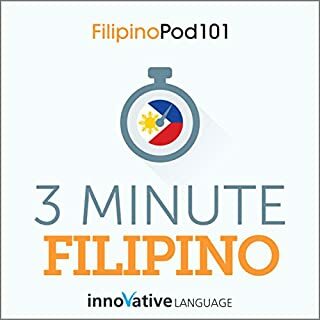 With 3 Minute Filipino - 25 Lesson Series Audiobook, you will easily learn the basics of Filipino conversation with lessons made by real teachers. 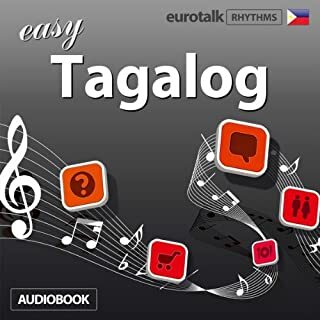 Use your mind's natural rhythm to learn a language with Rhythms Easy Tagalog from EuroTalk. It's naturally easier to learn something when it's set to rhythmic music, so that is exactly what we've done. Rhythms puts your mind painlessly to work: you don't even need to focus! Simple words and phrases are set to a varied pattern of rhythms and music designed to help you learn and to keep you engaged so that you won't just switch off after five minutes. 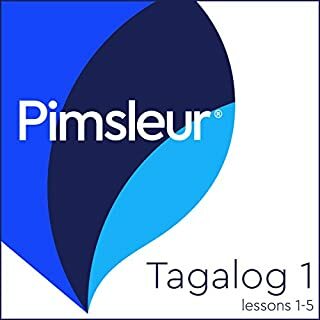 This audiobook is a new way to learn and speak Filipino fast. Each chapter covers a daily scene such as morning activities, going to work, hanging out with friends, and much more. You'll be able talk about your day easily as you learn practical phrases in every chapter. With each phrase you'll get the audio pronunciation, bonus vocabulary, and more. Simply listen and repeat out loud. 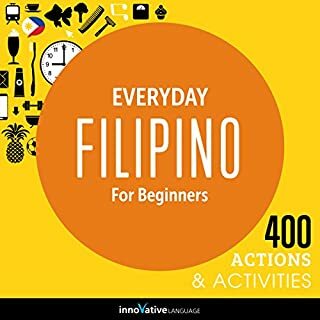 Do you want to learn Filipino the fast, fun and easy way? And do you want to travel to the Philippines and get around like a pro? 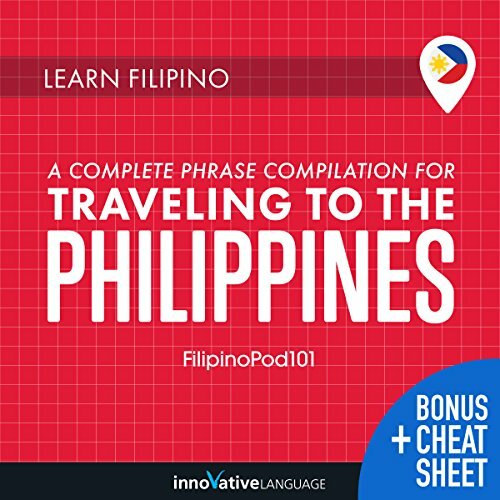 Learn Filipino: A Complete Phrase Compilation for Traveling to the Philippines is designed for absolute beginner learners and travelers. 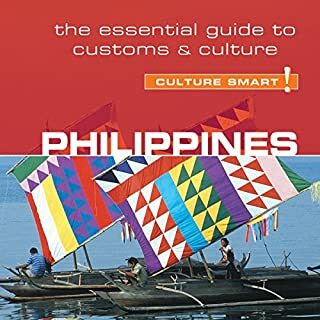 You learn the must-know travel phrases, survival phrases, vocab, and cultural insights to make your trip to the Philippines a breeze. All were hand-picked by our team of Filipino teachers and experts. 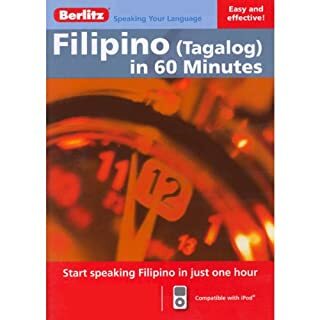 By the end of audiobook, you will be able to perform everyday activities in Filipino and speak basic Filipino.